As director of multicultural strategy at McPherson Strategies, Paulita David brings deep expertise with multicultural consumers, including what motivates them, what matters most to them, and how they live in America today. 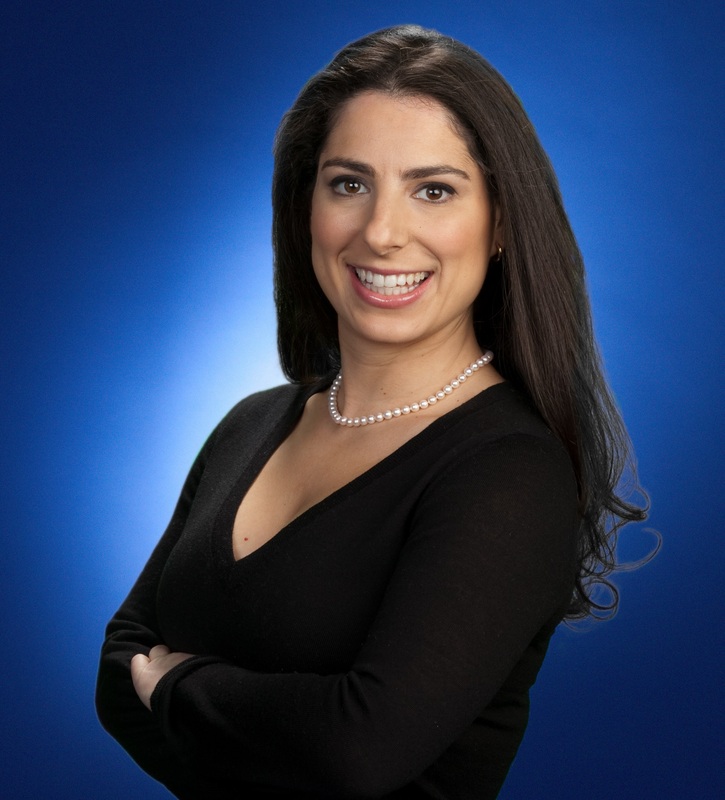 Paulita joined McPherson following a decade at Google, most recently as Head of US Multicultural. She has worked with today’s most prominent brands, helping them make impactful connections with today’s multicultural consumers. In turn, she also led Google’s efforts to inspire and educate multicultural consumers and connect them more closely with the brands they love. Paulita put “multicultural” on the map for Google and for the Industry, dramatically changing how Google approached the multicultural consumer. Under her leadership, she founded the Multicultural team, which focused on helping companies cater to the African American, Asian American and LGBTQ communities. Paulita speaks internationally on the topics of Multicultural Marketing, New Audiences in America, Women in Leadership and Being a Latina Executive.